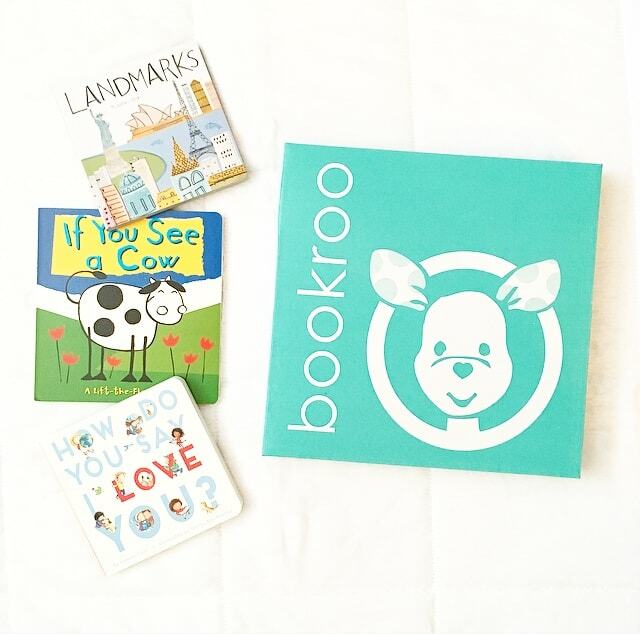 The short answer: An experience that will help your children be excited about reading. 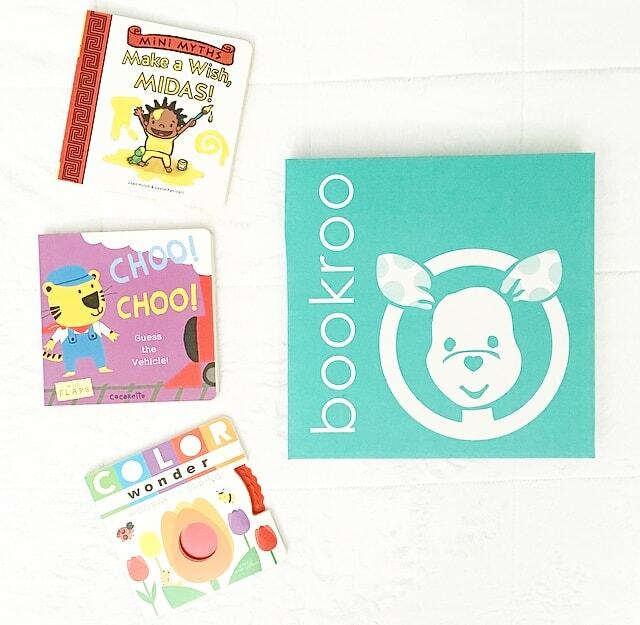 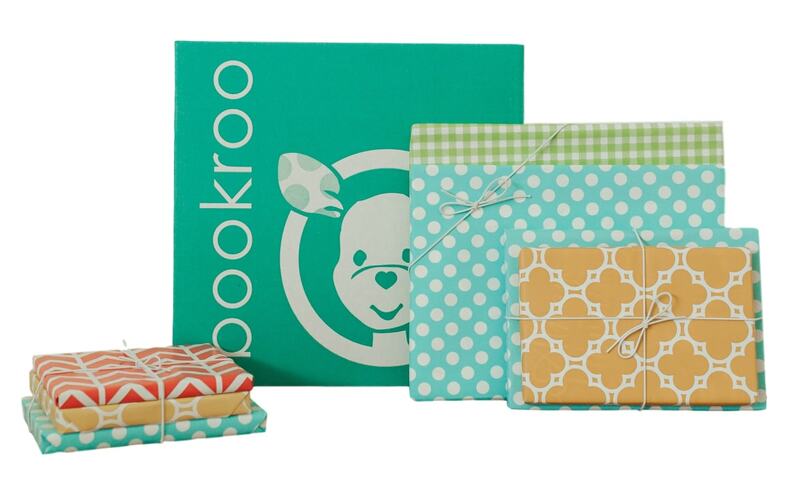 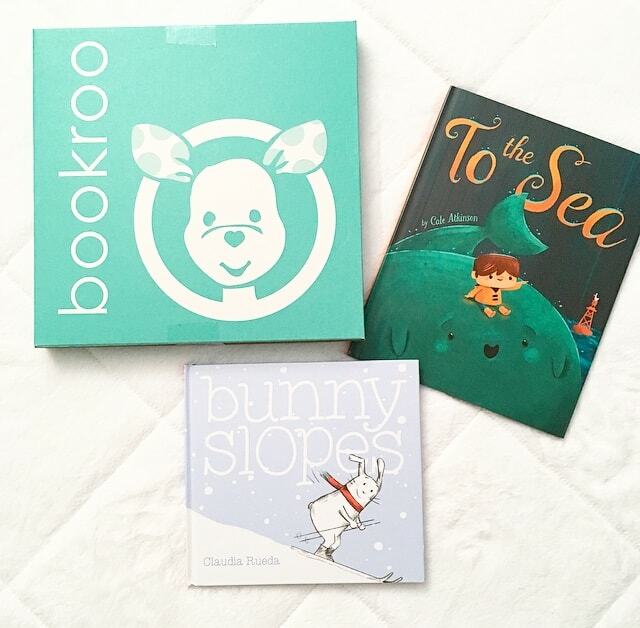 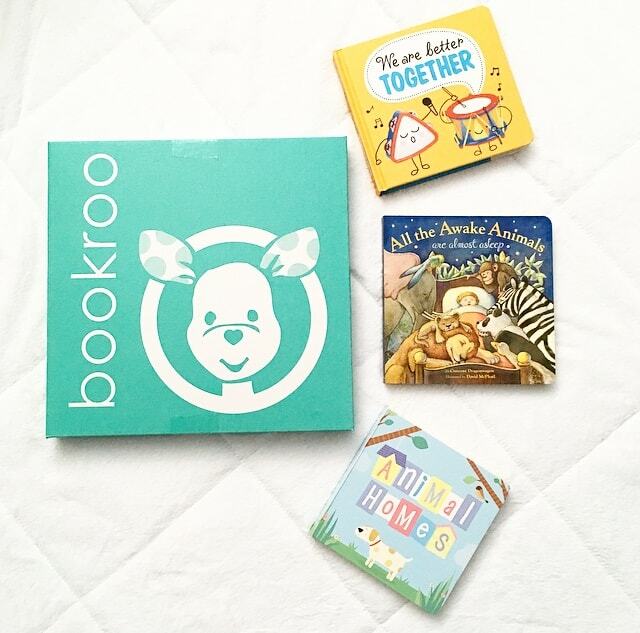 Designed for children ages 0 to 2 1/2, each box contains 3 board books, each individually wrapped, and all hidden gems. 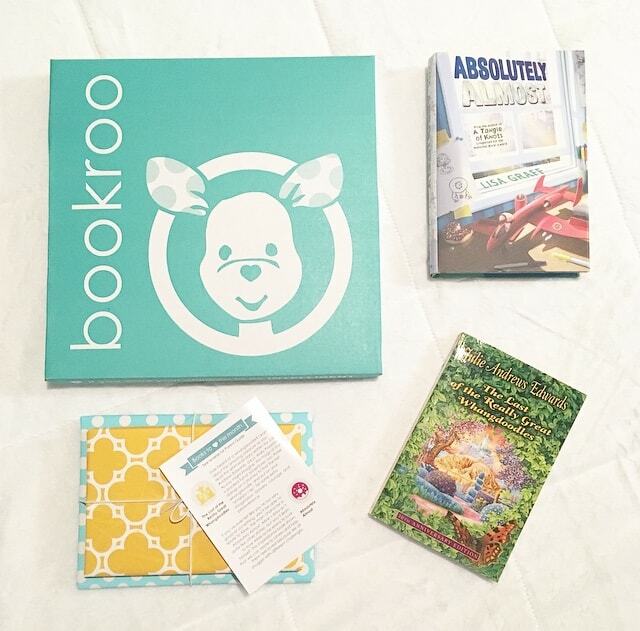 Designed for children ages 2 to 6, each box contains 2 hardcover picture books, each individually wrapped, and both hidden gems. 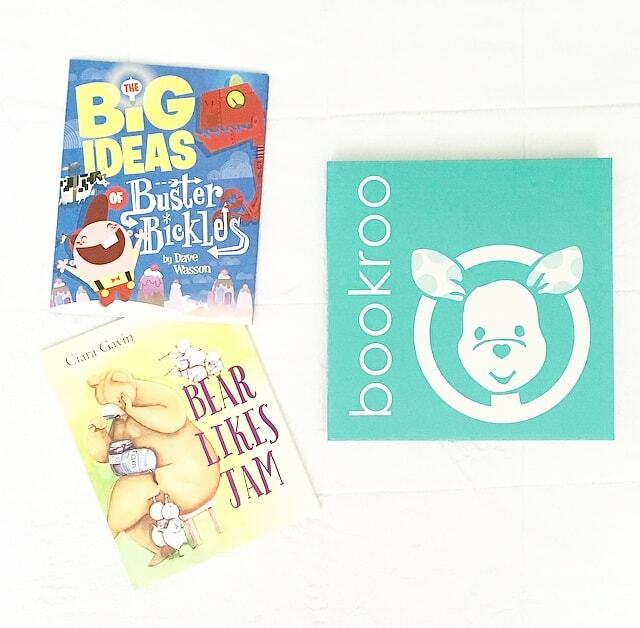 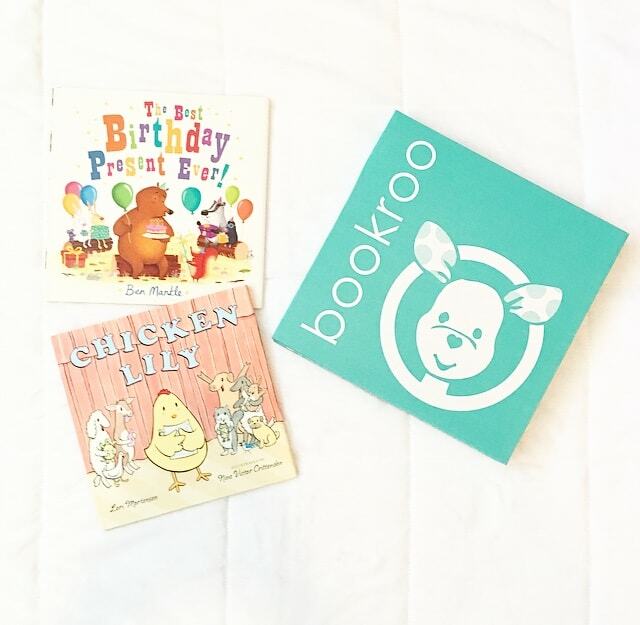 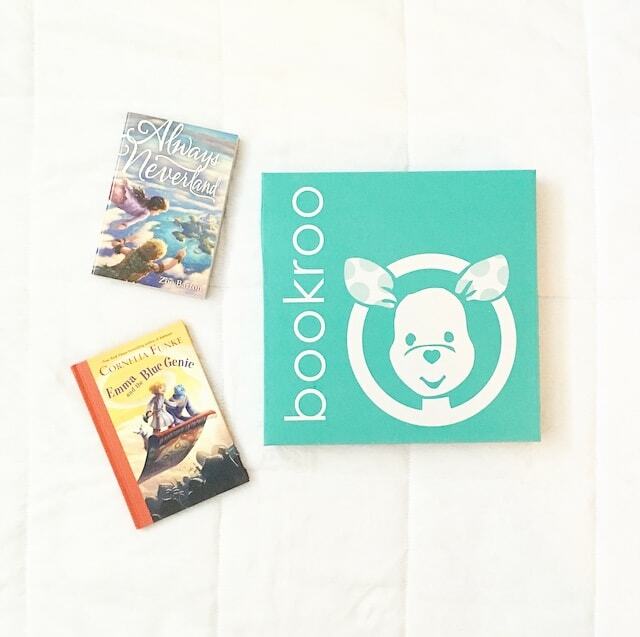 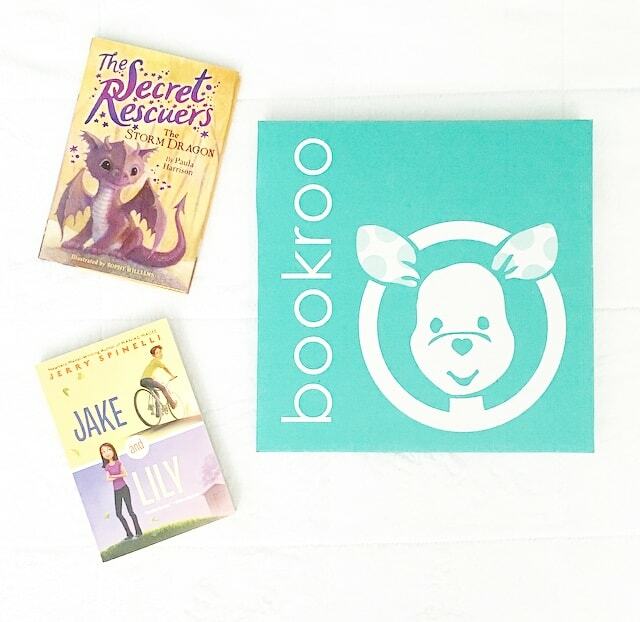 Designed for children ages 7-10, each box contains 2 age-appropriate chapter books, each individually wrapped: one hidden gem and one more classic admired favorite.